Planning a holiday? Or looking for last minute accommodation for your cat based in Melbourne? 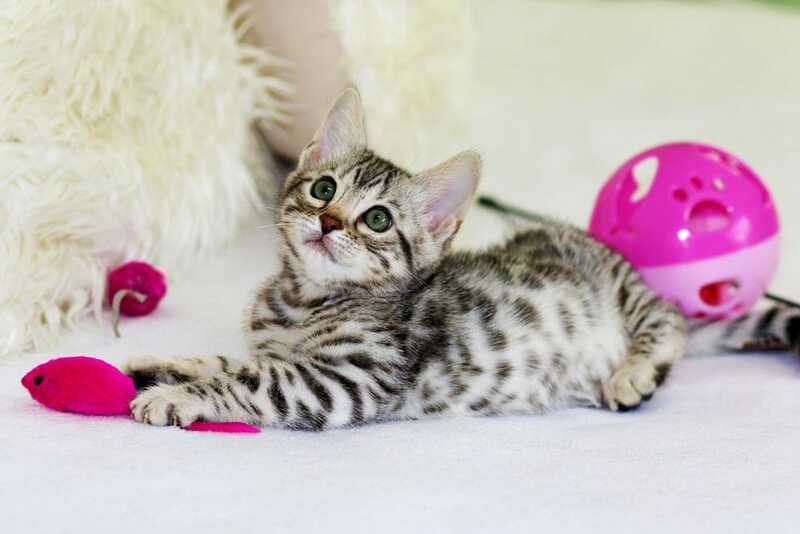 This can be quite an anxious and nerve racking time for pet owners as they try to find great quality luxury cat accommodation in Melbourne. Now you can relax and leave your worries to the team at nOah. 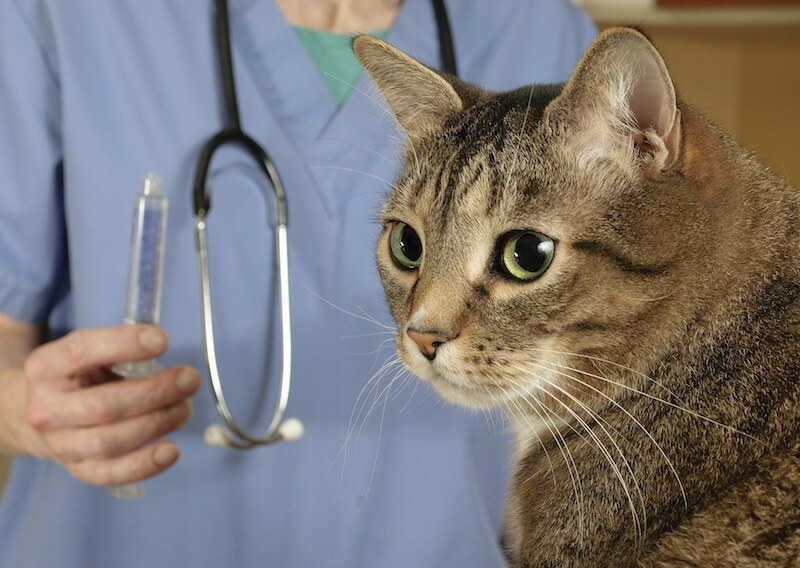 Experienced staff at Northcote Animal Hospital are here to help you and your cat with trustworthy and high quality cattery services. 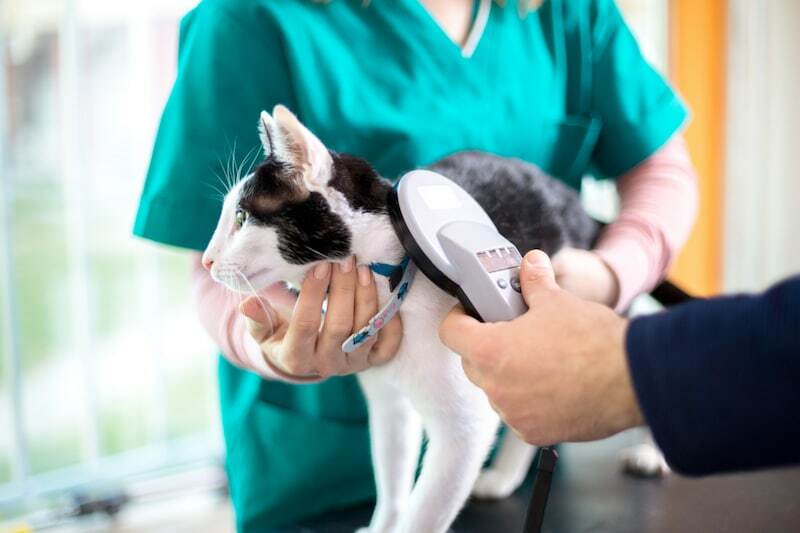 At Northcote Animal Hospital(nOah) we think we have the best cat boarding facilities in Melbourne, and we pride ourselves on looking after your cat as if he or she were our own. A big plus is because our boarding facility is at our hospital we can also provide expert medical treatment if needed whilst your pets stay with us. At nOah we all want our pets to be comfortable, well fed and safe. 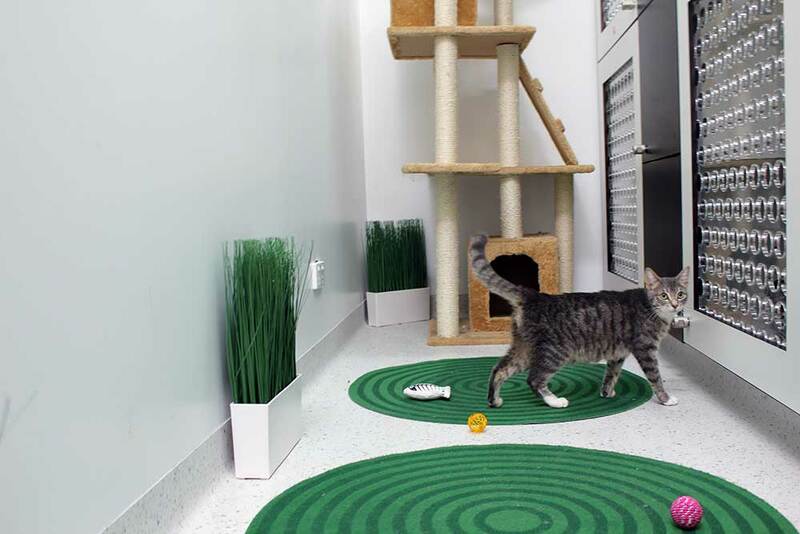 When planning our cattery we took all of this into account, so we designed a cattery that we would be happy to leave our own cats in. Each cat will have their own private suite to call home while they are on holiday with us. They will also be given the opportunity for individual play in the surrounds for a daily dose of exercise. We believe in quality, so we cater to a maximum of 12 cats at a time. Our luxury suites are designed for the ultimate comfort of your cat, including a temperature controlled environment, natural lighting, perspex doors instead of stainless steel to minimise noise, private ‘toilets’, two levels allowing plenty of room to stretch and is especially nice for those who like to “perch” up high, cosy and comfy designer bedding, along with premium food is offered every morning and night to your cat. Our staff have the ideal balance of experience, knowledge and care. 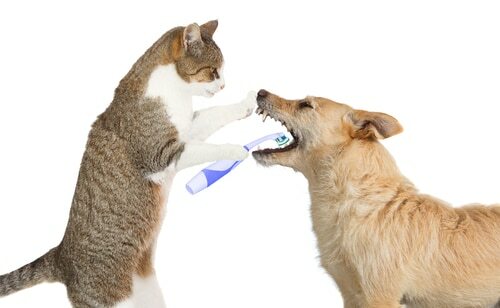 We treat your pets like the unique individuals that they are. 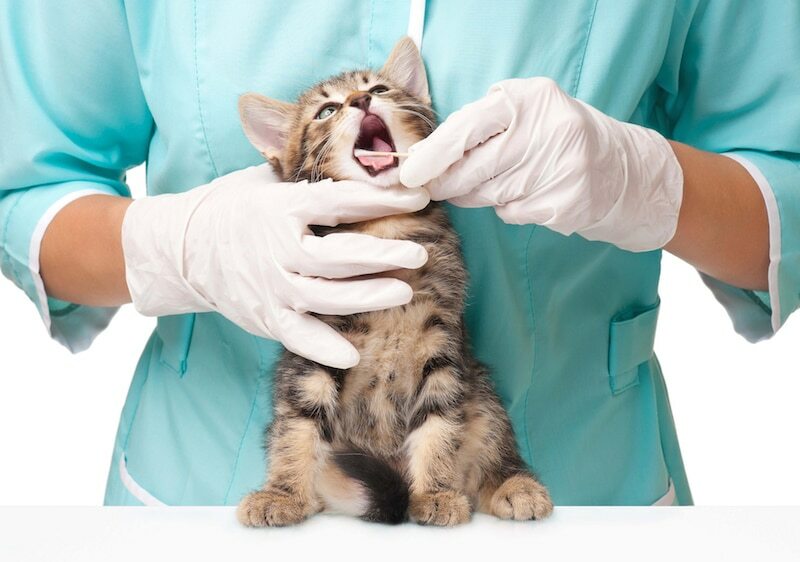 We give all our guests gold star treatment without any extra fees because we believe every cat deserves the best care. 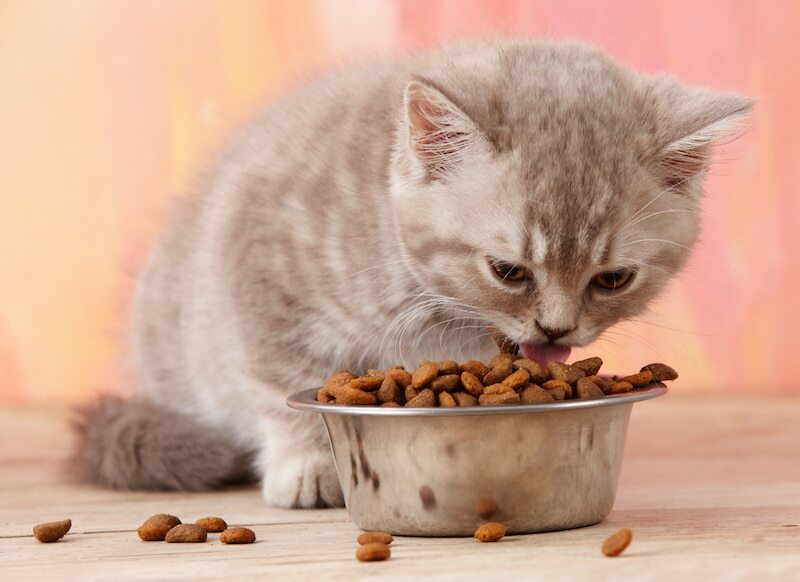 If you are looking for cattery services in Melbourne, Brunswick, Northcote, Thornbury or Fitzroy then please get in touch with one of our experienced team members at Northcote Animal Hospital today.